I saw some pretty incredible things this summer as your Saskatchewanderer. Now, I'm taking a moment to reflect, and share with you some of the highlights. First, my Top 5 Scenic Moments! Towards the old Box Mine near Uranium City. Uranium City. Not many people have heard about what things are like north of the 59th parallel, but I’m here to tell you that it is an awfully beautiful place. Without a guide, a plane, and a lot of patience, though, it can be hard to explore the area - fortunately, I had all of those things when I ventured through in July. 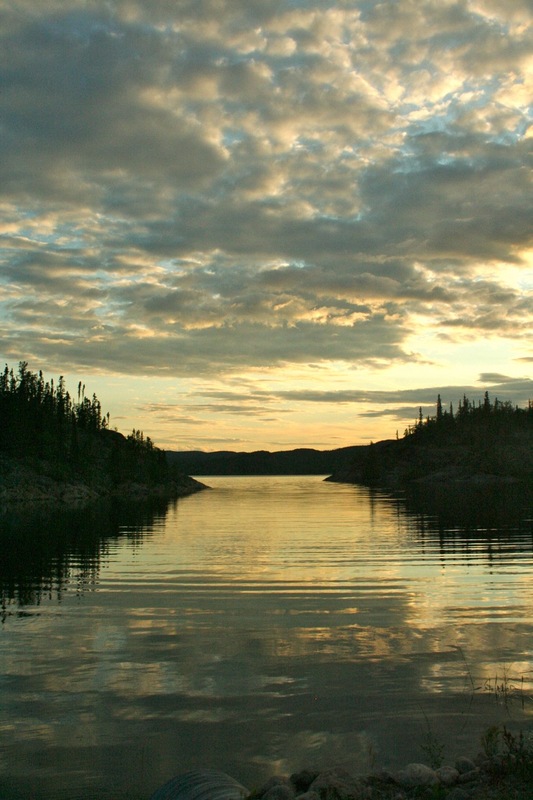 Since the whole place is part of the Canadian shield, the rocky terrain looks more like the west coast of British Columbia than somewhere in Saskatchewan. Take the old road to the Box Mine and you’ll see how incredible this place really is. Athabasca Sand Dunes: Before I even got the job as the Saskatchewanderer, I knew that I had to get to the sand dunes. They’re the most northernly dunes in the entire world, and they’re the tallest ones in North America (which I was very keen on pointing out in my final competition video). Though my original intent was to go sandboarding down them, I changed my plans once I learned of the unique and delicate ecosystem unique to the Dunes, and I ended up flying harmlessly over them. Not that I’m going to rule out a canoe expedition up there in the future - but for now, I’m pretty happy with what I got to see (and capture on video!). Grasslands National Park: I’d been to the west block of the Grasslands National Park back when I worked with Sask Environment, but this time I was at the east block, and wow! It was different. Compared to the wide open plains and valleys of the west, you can’t walk anywhere here without a butte (or a cactus!) getting in the way. Keep going down the road and you'll find a visitor centre and a brand new campsite. Sit back, watch the stars come out (the park is a designated dark-sky preserve), and listen for the noisy coyotes. 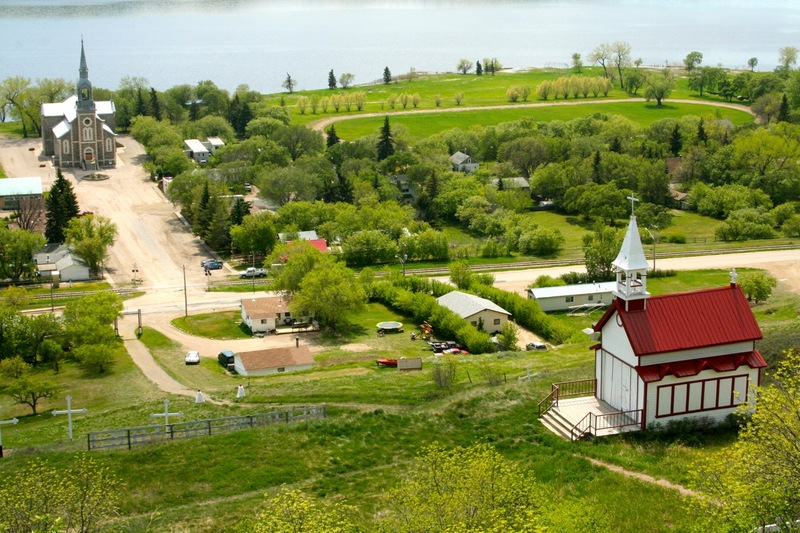 Lebret: If you’re recently returned from Europe and are suffering from cathedral withdrawal, you would do well to visit Lebret. After checking out the lakeside cathedral, walk up the hill and tell me that you haven’t seen a sufficient number of steeples for the day. Windscape Kite Fest: Saskatchewan’s skies are famous enough to mention on licence plates, but a lot of people take the “living skies” part to be metaphorical. Not so much at the Kite Fest: here, countless kiters from across the world join up to take advantage of the wind and the sky - and it’s good to know that two of our most bountiful resources can be used so beautifully.